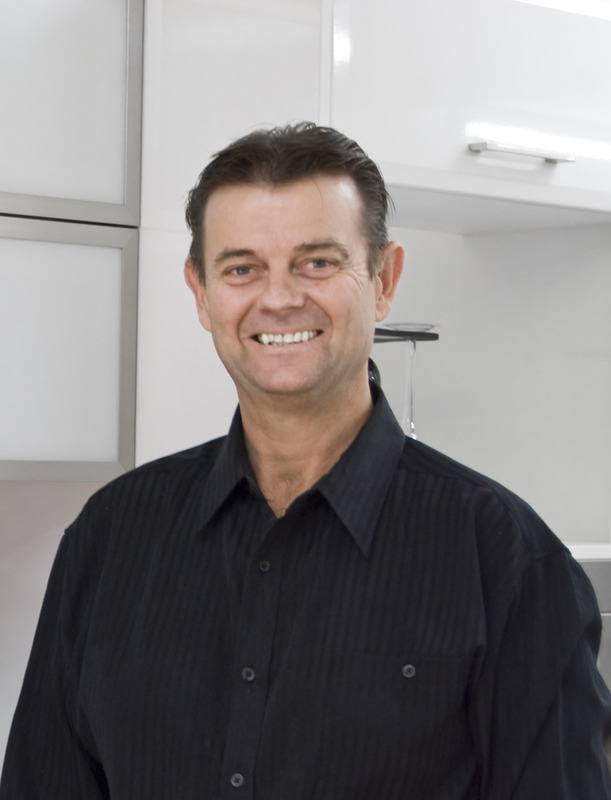 Experts in Traditional and Contemporary Kitchen design excellence on the Sunshine Coast! Welcome to Kitchen Shop QLD, the experts in Traditional and Contemporary Kitchen design excellence on the Sunshine Coast! We provide a professional design, manufacturing and installation service, providing quality kitchens, bathrooms and joinery. We specialise in all aspects of kitchen renovations and offer a complete service encompassing the removal of old joinery. Our experienced staff also organise additional carpentry, plumbing, electrical, plastering, tiling and painting services for your project. We are a family owned and operated business with managing director Alan Schull having over 40 years experience in the industry specialising in renovations, make overs & brand new kitchens for home builders. We make your dream kitchen a reality with custom made joinery all Australian made and Manufactured in our Caloundra factory, and practical kitchen & bathroom designs coupled with high quality products. Let us arrange our team of trade experts to carry your project right through from concept to completion and add you to our list of happy customers. Contact us to arrange an obligation free consultation with one of our Qualified Colour Consultants and Designers, who are available full time in our showroom. Drop us a line today for a free bathroom or kitchen quote!